DiskGenius can browse any files of partition which isn't restricted by operating system. Normally, operating system hides many files with the purpose of protecting important files and maintaining system's stable operation. 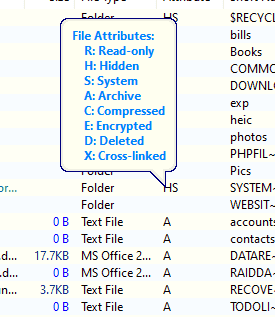 When displaying files DiskGenius, adopts a way of analyzing file system type and reading and writing disk sectors directly, which is totally unrestricted by operating system. 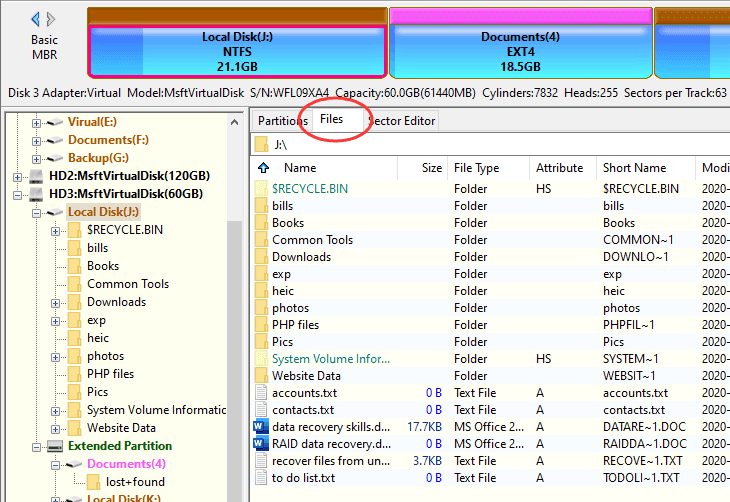 Therefore, DiskGenius can show all the files of the partition. 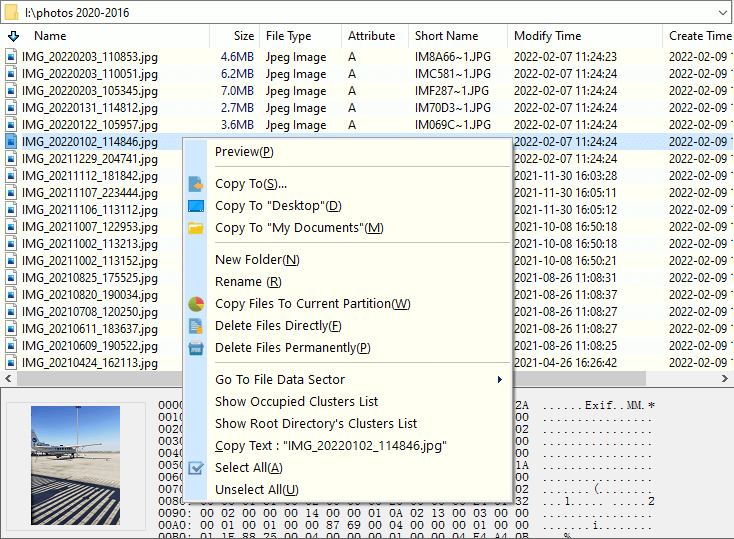 Select and right-click a file and you can see a menu which can preview file, copy file to a different location, delete files, etc.